You are invited to find out What's Up? 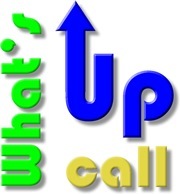 at Florida Bible College by calling in to our What's Up? Conference Call. 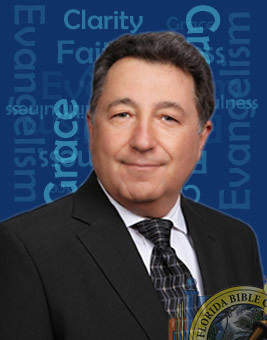 This call will be hosted by Florida Bible College President Dr. Stan Ponz. In addition to a brief discussion of our progress toward our official opening date of August 29th 2016, you will have an opportunity to pose your questions and offer your suggestions. To join in on the calls dial (530) 881-1212 and enter the meeting id 366-843-959. To reserve you spot on the call send and email to tellmemore@floridabiblecollege.com with the date of the call you will be attending. Include any questions you have in the email. At the scheduled date and time of the meeting, dial into the conference line. When prompted, enter the meeting ID, followed by the pound key. This intensive (1) hour credit course examines the structure, purpose, biblical theology, and application of John’s epistles. Those taking the course will later need to take a (2) hour course on John’s gospel (204a) for Associates and Bachelor’s Degree. This course surveys the field of technology and its integration in Christian ministry. The course covers both technical and practical topics, from the history and operation of computers and the Internet to community building and assessment. What's UP at Florida Bible College?